We love nothing more than a Christmas Hamper, it is a perfect gift for so many friends and family, and also a lovely treat to yourself to kick off the festive season! This year we received the “The happy Christmas Hamper”, which is currently priced at £89.99. It arrived fast and well packaged. The hamper itself is a really high quality hamper box with beautiful detail and finished with a ribbon. And, most importantly, it is full of wonderful brand name goodies! The shortbread biscuits did not last long! 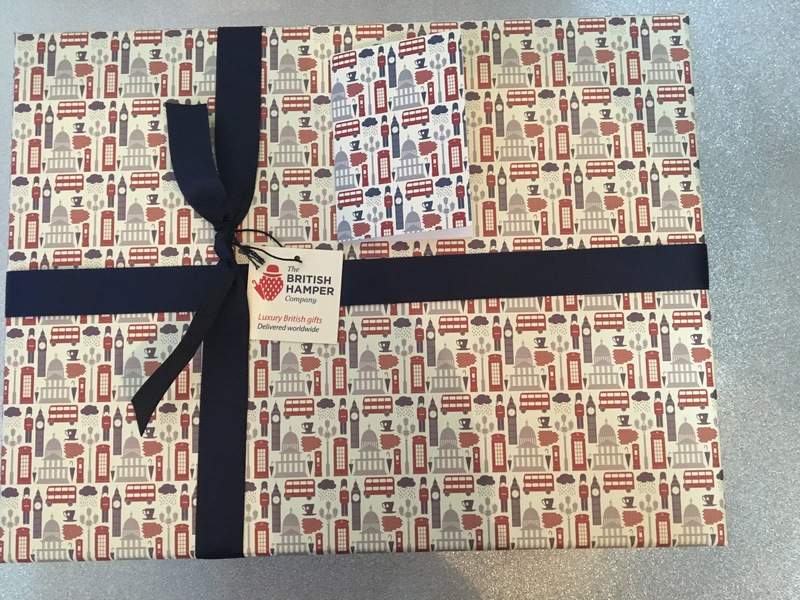 A successful hamper all round – bring on the Festive Season! 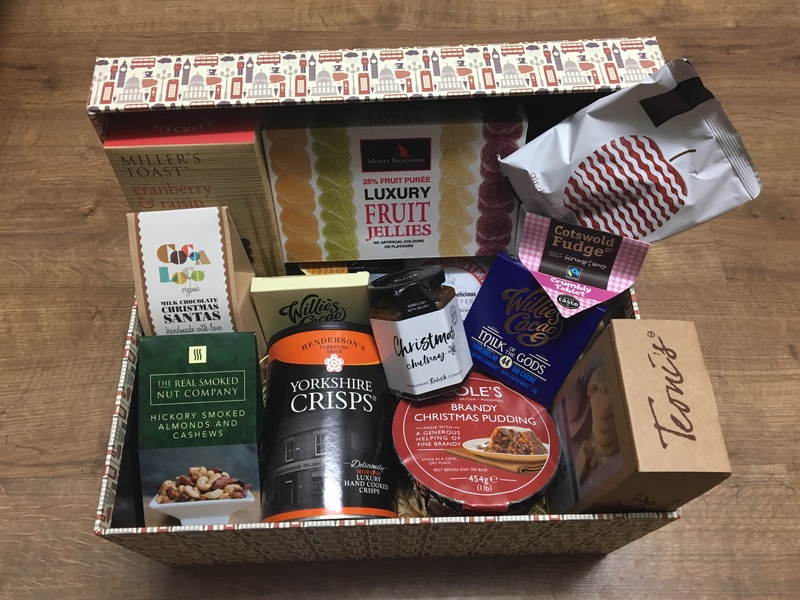 *we were sent this hamper free of charge for the purpose of this review, However all thoughts and opinions are my own.